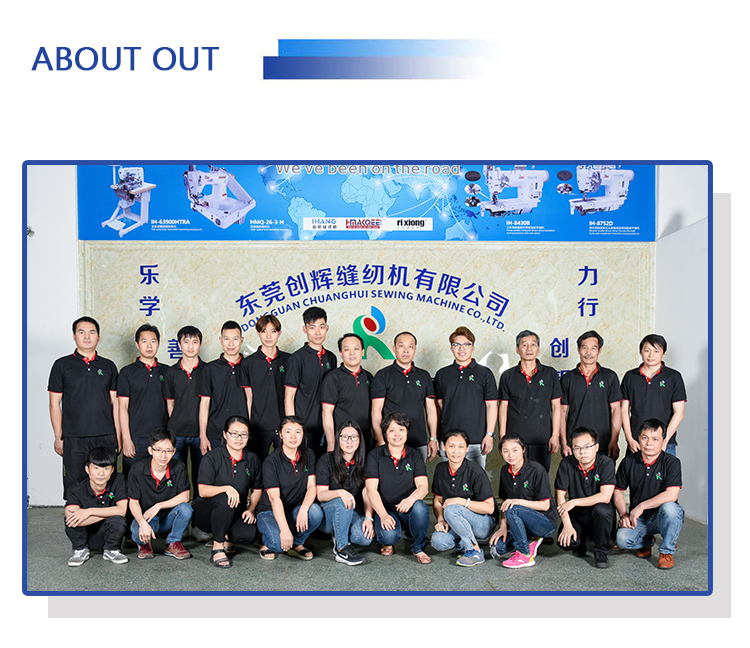 Dongguan Chuanghui sewing machine company was founded in 2003. The main products of the company attract the advantages of the products from home and abroad.Because we upgrade, improve, make better, more durable, get many large domestic and foreign garment enterprises of praise. Production and operation purpose is: to the quality of survival, to efficiency and development, seeking to tachnoligy innovation, reputation for service. 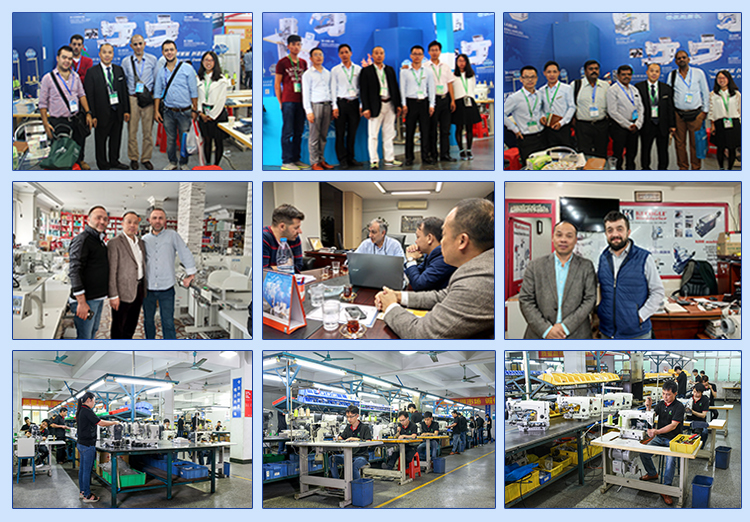 Always adhere to: quality first,the credibility of the first, the principle of the specialize in manufacturing indestrial sewing machine. 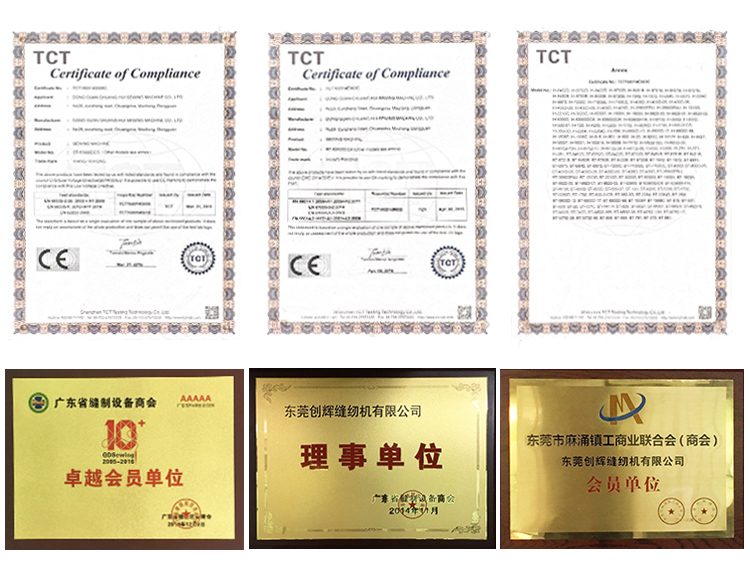 With over 15 years of production experience, we pledge to meet international standards. We could provide excellent products and services for our customers. Q1 Are you manufacturer or trade company? We are manufacturer located in Dongguan China. 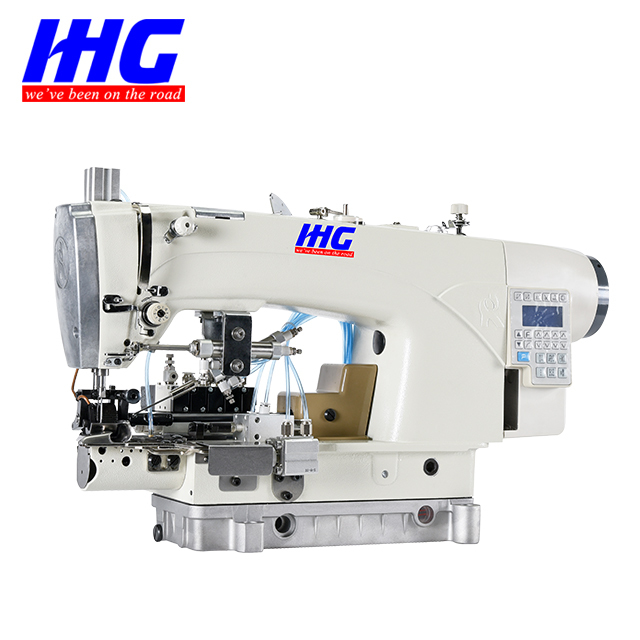 Specialized in sewing machine more than 10 years. Q2 How to make sure your machine quality is good? We have professional tachnicians who will repeat the sewing experiment to further improve the shortage of machines. We have a lot of repeat customers because we have good quality and they want to order again. Q3 How about your price? Our price is lower than the same quality machine price.We are manufacturer and has own r&d team. Q4 When can you ship when I place the order? We ship the goods via Guangzhou or Shenzhen port and delivery within seven days after you place the order. Q6 Do you accept OEM? We will keep all our client information, and logo on our archives, and never show to the similar client. 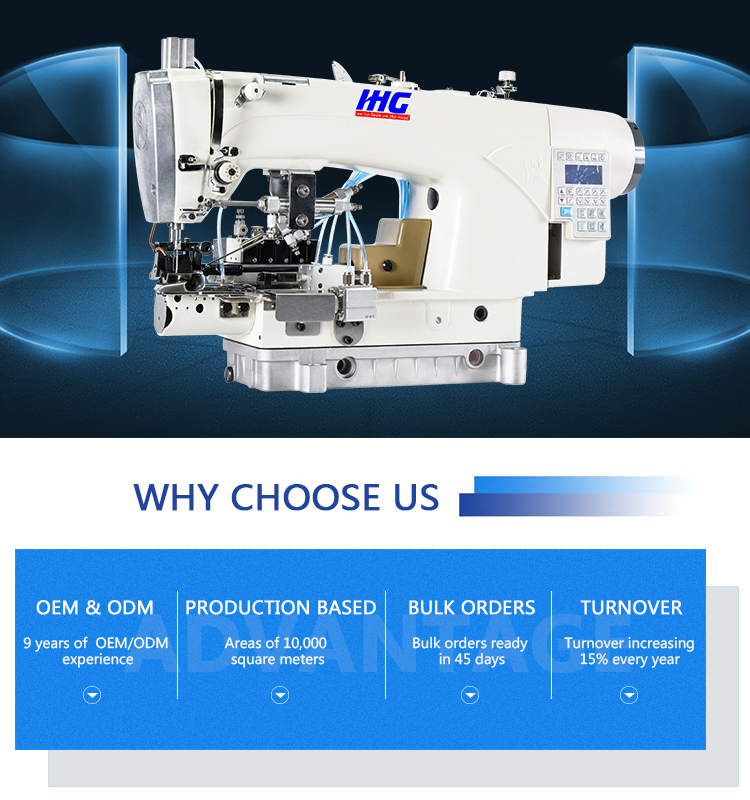 Looking for ideal Automatic Lock Stitch Hemming Machines Manufacturer & supplier ? We have a wide selection at great prices to help you get creative. All the Lock Stitch Trouser Bottom Hemming Machine are quality guaranteed. 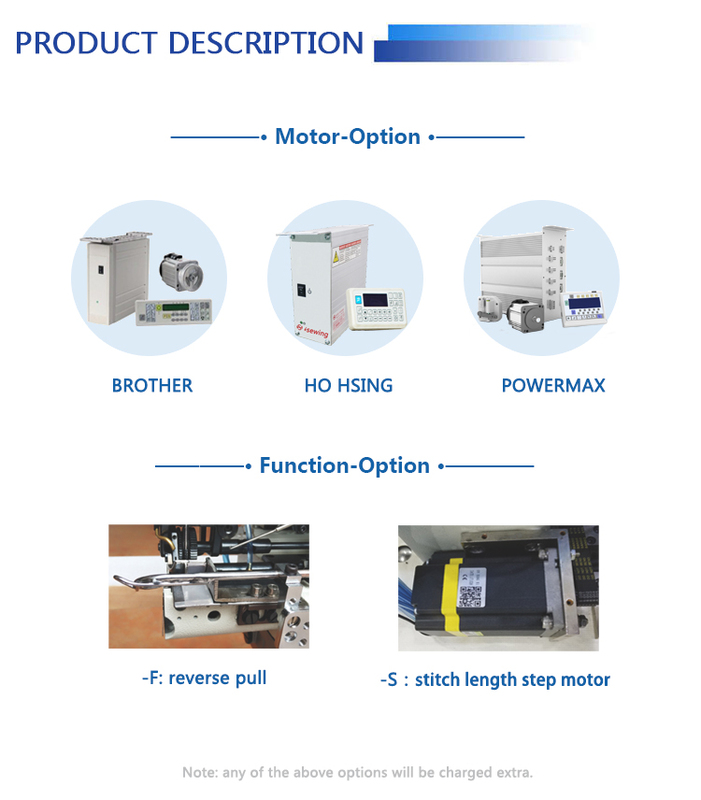 We are China Origin Factory of Direct Drive Hemming Machine. If you have any question, please feel free to contact us. Copyright © 2019 DONGGUAN CHUANGHUI SEWING MACHINE CO.,LTD All rights reserved.